You are here: Home / Jobs / Urgent: Relieve Unemployed Families’ Anxiety this Christmas Season. This morning, I joined our friends at Faith Advocates for Jobs in Upper Senate Park to lead a prayer vigil for unemployed workers. While we pray, we are also working for justice. Please click here to write to your members of Congress and ask them to extend the unemployment insurance program. Unemployment insurance is an important lifeline that helps people who are out of work maintain stability for their families while they seek a new job. Congress may not renew the unemployment insurance program before it expires on December 31. This could prove a devastating start to the new year. Two million unemployed workers would lose their insurance in January. Another four million would lose insurance over the course of 2012. In the past year, unemployment insurance has kept an estimated 3 million families out of poverty. This instability hurts families and creates anxiety for everyone. People are asking themselves, “can I afford a toy for my child this Christmas? 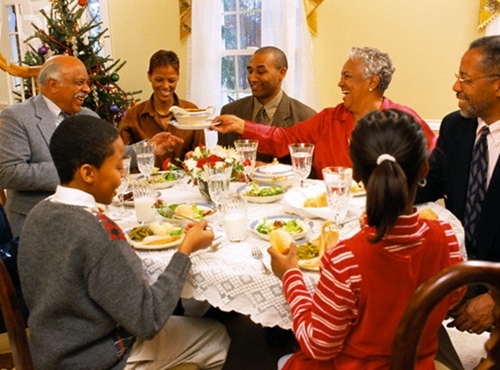 What kind of meal can I put on the table for my family?” There is a fundamental moral incompatibility between celebrating the joys of this holiday season and Congress leaving this session without passing legislation to extend unemployment benefits. Our Congress needs to act now to serve the American people, especially those who are struggling to support their families in the Christmas season and beyond. Please click here to write to your members of Congress and ask them to extend the unemployment insurance program. Please share this message with friends and family. Our voices make a big difference.